NEW ORLEANS A United Airlines plane bound for New Jersey made an emergency landing in New Orleans Tuesday due to what one report says was an apparent electrical problem. 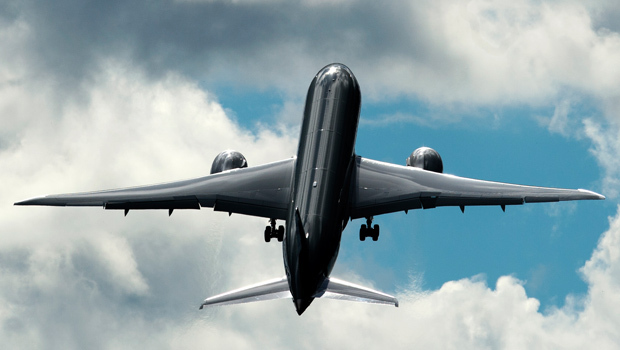 This, as the Federal Aviation Administration ordered the urgent inspection of 787s for possible fuel line defects. Officials with United Airlines say Flight 1146, to Newark, N.J. was diverted to New Orleans due to a mechanical issue that arose after the plane departed from Houston. The Boeing 787 Dreamliner jet landed safely in New Orleans at about 9:45 a.m.
United says the flight carried 174 passengers and 10 crew members. The airline says it's working with Boeing to determine what caused the unscheduled stop. Airline spokeswoman Christen David says the company made arrangements for the passengers to continue the flight to Newark on a different aircraft. The website NYCAviation.com says there are indications the problem on the plane was electrical in nature, but that was not confirmed by United. Separately, the FAA has ordered that 787s be inspected to be sure fuel line connectors are properly installed. Bloomberg News, which was first to report the order, says it was issued after fuel leaks had to be fixed on two planes, from Japan Airlines and All Nippon Airways. In its air worthiness directive, the FAA says the fuel line flaws could lead to planes running out of fuel, engines shutting down or losing power, or leaks on hot engine parts that could cause fires, and that the matter was so pressing there was no time to wait for the customary public comment.